Running a business is hard work, which means your network and resources can be your lifeline. 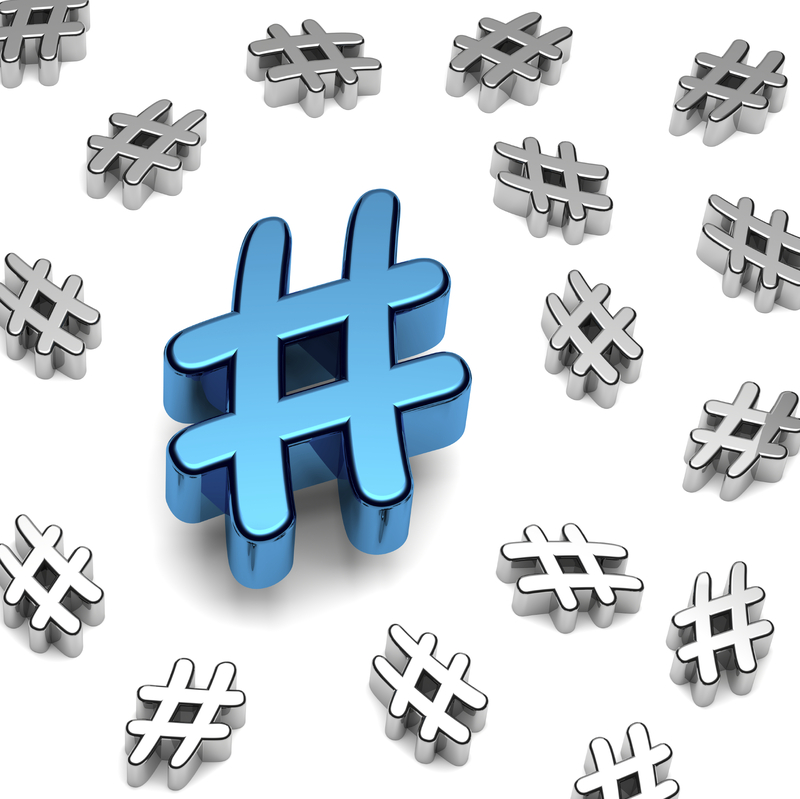 One valuable resource could be a business related Twitter Chat. Twitter chats are a great way to engage in live conversations about topics that interest you. It's great for anyone on Twitter and can be an especially valuable platform for business owners. By participating or hosting a Twitter chat, not only do you get to engage with industry experts, but you also get to ask valuable questions and grow your social media presence and brand at the same time. If you're an entrepreneur looking to get more insights about a particular business topic, check out our list of the best Twitter chats worth following! This chat is hands down the best business-related Twitter chat to follow. Melinda Emerson of Succeed as Your Own Boss interviews experts and small business owners in various industries. The mission of #SmallBizChat is to end small business failure with topics covering how to earn press coverage for your business, tax deductions, business growth, managing a team, and more. #PMChat is the product of a global collaboration on project management, business analysis and leadership. Named by Inc. Magazine as one of the top 15 Twitter Chats for all your business needs, this chat is open to collaboration from all participants. A Twitter chat with a question and answer format that's hosted by Puget Sound American Marketing Association (PSAMA) and Point It Digital Marketing. Eight questions are asked during the Twitter chat surrounding the topic of marketing and SEO. Participants include resident experts, industry practitioners and novices. A Twitter chat geared towards SEO professionals and those looking to learn more about SEO. Topics of discussion include best practices, latest trends, adjusting to algorithm changes, obstacles of freelance SEO, and more. This is also a great resource for finding fast answers to your SEO questions using the hashtag or by joining one of the many SEOChat forums. Check out this weekly chat if you're interested in connecting with top influencers in the marketing world. Hosted by SEMRush, topics range from product page optimization, running a podcast, website development, SEO, and more. A weekly chat covering all things social media related. #SocialChat started in 2011 and recently hosted their 250thchat. Although this chat hasn't been held consistently on a weekly basis, co-hosts confirmed a revamped #SocialChat will be coming next week on April 11. Everyone knows LinkedIn is the social platform to go to for networking, which is very valuable for business professionals. LinkedIn now has their own Twitter chat, hosted by Viveka von Rosen, where participants are encouraged to discuss ways any LinkedIn user can use the platform to their advantage. Topics include best practices for creating your profile, joining group discussions, networking, and general platform use. Although similar to blogging, content creation actually covers a much larger audience and can be used on many different platforms besides just your blog. This weekly chat covers content marketing, even exploring different platforms where you can market your content (such as Instagram or Twitter). Content marketing strategist, Jenise Fryatt, started the chat in 2013 and it was named a top Twitter chat for marketers by Social Media Examiner. View #ContentChat archives. Hosted by Content Marketing World, discussions cover the latest trends in content marketing and marketing experts will provide best practices on topics like brand building, streaming content platforms, building trust with your audience, and more. Every week a new industry expert shares their insight on a marketing related topic. Lead by TalentCulture, this Twitter chat covers the human side of business, also known as Human Resources (HR). Follow this hashtag for workplace-related topics such as technology, people, casting, culture, recruitment, benefits, and more. As an added bonus, the topic is introduced in a live podcast starting at 1pm EST. Don't be discouraged if you aren't able to attend a particular Twitter chat. If you miss one due to work or other time conflicts, you can just search for that particular hashtag on Twitter and see what you missed. Some chats even publish the discussion in the form of a follow-up blog post or by using a publisher like Storify. The most effective way to participate and follow your favorite Twitter chat is by using a third-party platform like Twubs or TweetChat.com. Actively participate in Twitter chats; it's what brings value to the chat! Even if you aren't comfortable posting your own questions and comments, you should still consider re-tweeting or marking tweets as a favorite. Use the right hashtag. If you are following and participating in a Twitter chat, but don't use the right hashtag or include a hashtag at all, users won't be able to find your tweet. Follow the format. Many of these chats follow a Q & A format, so the first question would start with "Q1..." so the proper way to respond would be "A1..."
Check the rules of the chat. Most chats have moderators and don't allow users to self-promote their brand, product, or service, and if you do, you'll likely be asked to leave. This post originally appeared on SnapCap.com.